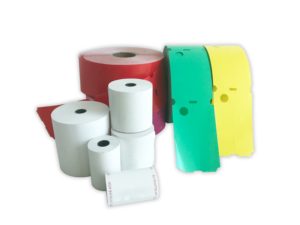 We have a wide range of consumables to ensure the operation of our customers’ payment systems. Among other things, we provide all the receipts on the market. We only buy invoice rolls from factories in Europe, as we know can deliver the quality needed to ensure the reliable operation of the receipt printers. We also have the original wardrobe rolls for your Q-Robe and T-Robe wardrobe.